It is important to discuss your specific needs with our staff, so we can create the radiation doors that will provide maximum protection for you in Melbourne. Medical staff and patients must be protected when they are working in an environment where radiation is a concern. Radiation doors protect both medical and nuclear facility personnel from exposure to stray radiation. At Spartan Doors, we create radiation doors that can be single or double doors, depending on the required configuration, with double doors featuring a lead-lined insert to block stray radiation from passing between the door leafs. 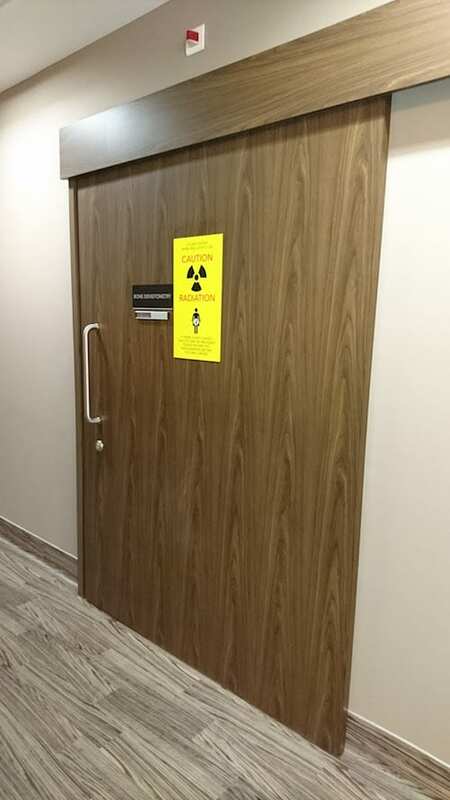 Whether a facility utilises x-rays or radiation doors are needed for nuclear medicine testing, our radiation doors are designed with a solid wood core with bonded hardwood edge strips. Lead sheeting, with thicknesses dependent upon application, is bonded to both sides of the timber core followed by a paint grade skin. Lead is used as a radiation shield because of its high density and high atomic number, making it effective at stopping or scattering both x-rays and gamma rays. Depending on the needs for your site or facility, you may want to ask our team at Spartan Doors about viewing panels as an addition to radiation doors that allow visibility without reduced performance. Every facility in Melbourne, Victoria has different requirements for the safety and security of their personnel, visitors, and medical patients. Because of these variables, it is important to discuss your specific needs with our staff, so we can create the radiation doors that will provide maximum protection. At Spartan Doors, we provide a quick turnaround, and our professional staff is available to answer your questions about our specialised doors. Contact us today to learn more. Here at Spartan Doors, we provide the highest quality radiation doors in Melbourne, Newcastle, Sydney, and Brisbane, Australia. 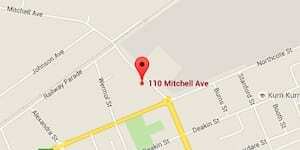 Our doors are sure to keep you and your products safe in any circumstance.